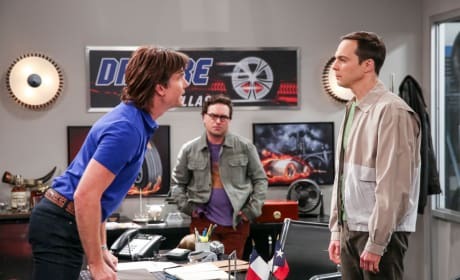 Sheldon's comic book store experience is changed on The Big Bang Theory. "The Comet Polarization" is the 21st episode of the show's 11th season. 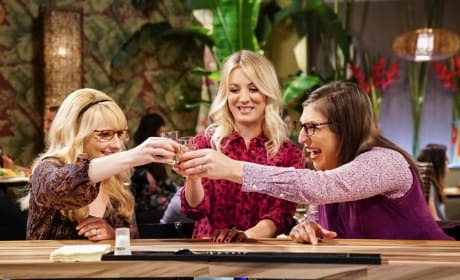 Penny and Bernadette throw Penny a bachelorette party on The Big Bang Theory. "The Reclusive Potential" is the 20th episode of the show's 11th season. Leonard decides to run against Sheldon to be president of the tenant's association on The Big Bang Theory. 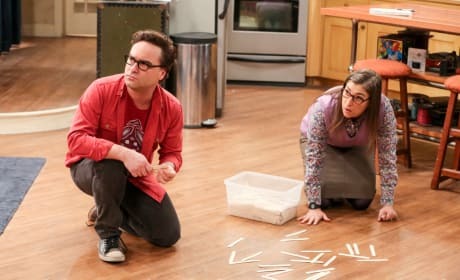 "The Tenant Disassociation" is the 19th episode of the show's 11th season. 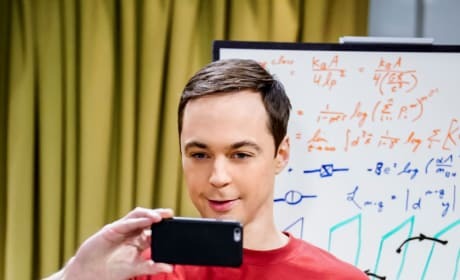 Sheldon thinks he's being pranked for April Fools Day on The Big Bang Theory. 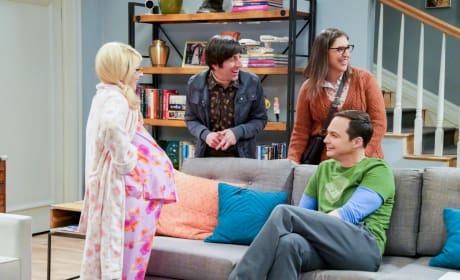 "The Gates Excitation" is the 18th episode of the show's 11th season. 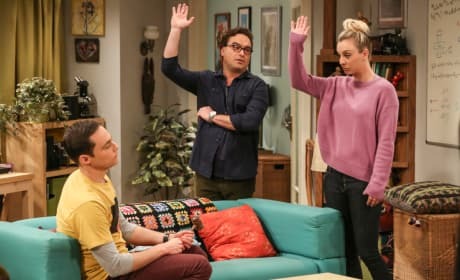 Bernadette and Leonard must decide which of them should stay home with the kids on The Big Bang Theory. "The Athenaeum Allocation" is the 17th episode of the show's 11th season. 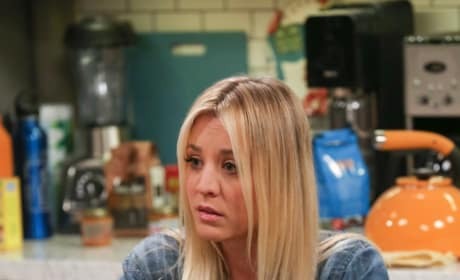 Bernadette's friends try to help get her labor started on The Big Bang Theory. "The Neonatal Nomenclature" is the 16th episode of the show's 11th season. 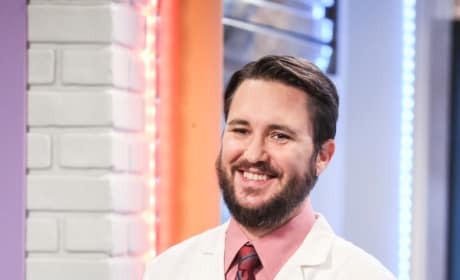 Sheldon petitions Will Wheaton to be on the Professor Proton Show on The Big Bang Theory. "The Novelization Correlation" is the 15th episode of the show's 11th season. 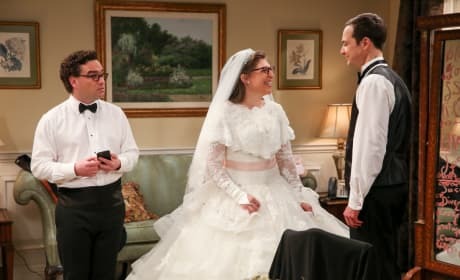 Sheldon turns out to be the perfect tenant on The Big Bang Theory. "The Separation Triangulation" is the 14th episode of the show's 11th season. 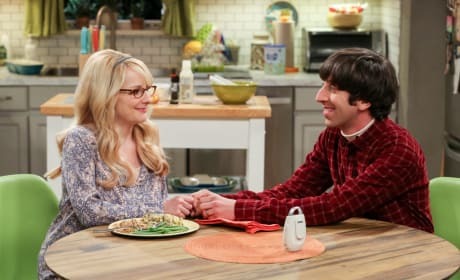 Leonard and Amy bond over shared experiments on The Big Bang Theory. "The Solo Oscillation" is the 13th episodeof the show's 11th season.